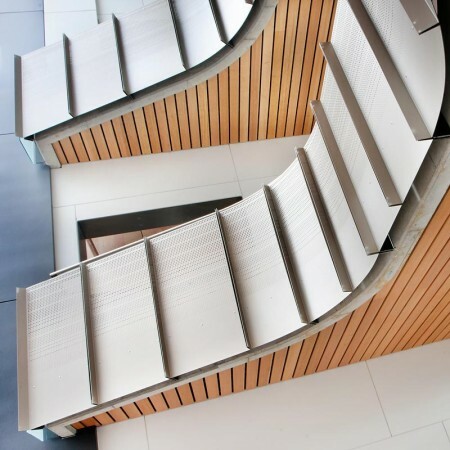 As one of Australia’s largest privately owned builders, operating in three states but delivering projects across the country, you can trust BADGE to be your ‘Partners in Construction’. The BADGE Group has more than three decades of experience delivering commercial and industrial projects across a range of sectors including aged care, education, food and beverage, health and retail – with the largest current contract at $320 million. 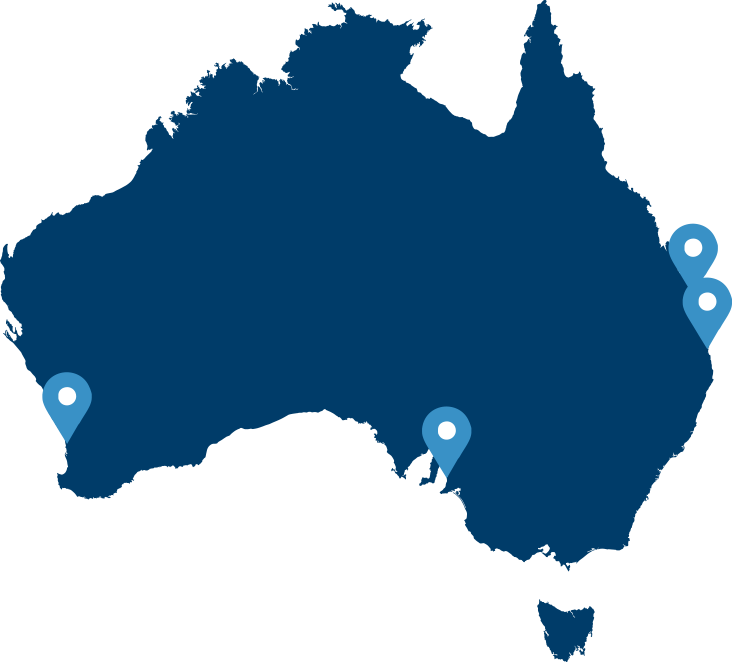 More than 250 staff work on site or in our offices in Adelaide, Brisbane, Maroochydore and Perth, giving you the expertise and experience to make your project a success. From our humble beginnings in Adelaide in 1983, the BADGE Group of Companies now generates an annual turnover of almost $400 million. BADGE is a major commercial construction company with integrity woven into all we do. BADGE partners with clients to manage the construction of commercial and industrial buildings in a variety of contract forms across a range of sectors. Our experience allows us to offer advice on the best delivery method for your project. In 2011, we acquired award-winning Sunshine Coast commercial builder Evans Harch in order to grow our reach in Queensland. BADGE QLD now encompasses the former Evans Harch headquarters in Maroochydore. 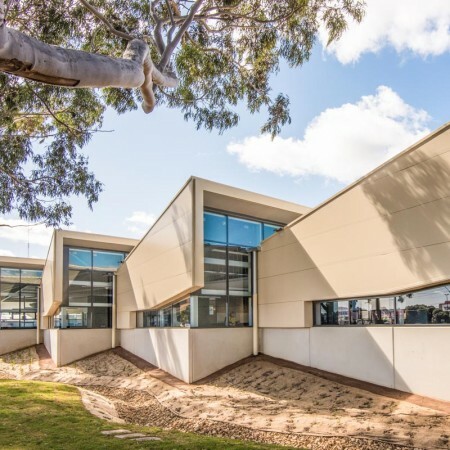 In 2013, we acquired Chappell Builders, a small project focused South Australian commercial builder. Chappell Builders operates independently and offers the cost efficiencies of a smaller builder with access to the resources of the larger group. BADGE is certified under the Australian Government Building and Construction (OHS) Accreditation Scheme (OFSC) and our Quality, Safety and Environmental management system is externally accredited to ISO 9001:2008, As/NZS 4801:2001 and ISO 14001:2004. To read more about our commitment to Health and Safety, click here.